Hello and welcome to my online home! I'm a mother, daughter, lover, and a pure romantic at heart. Thanks to friend & photographer Shilo Bradley for these images. I have 2 boys. They're my life. They're my joys. 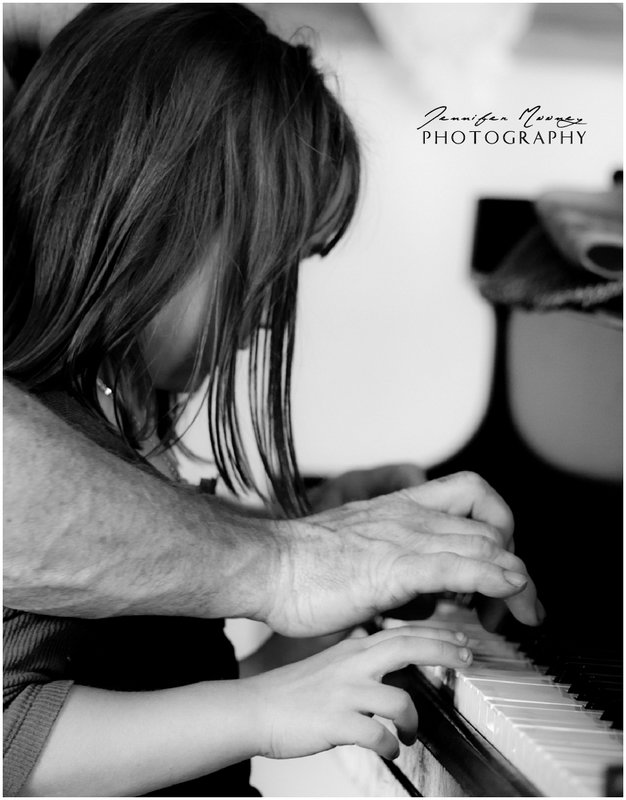 When I was 5 years old my dad taught me how to play the piano. It's one of my very favorite memories. I recreated this moment with my little sister and my dad a couple years ago. I played the piano almost everyday for the next 15 years. You could show me a note though, and I'd look at you blank. I play by ear, I play by my heart, always have. I believe that music is heard from the inside out.
" I play by my heart, always have. " to add to my passport! love and strength through the years is the inspiration behind my work. 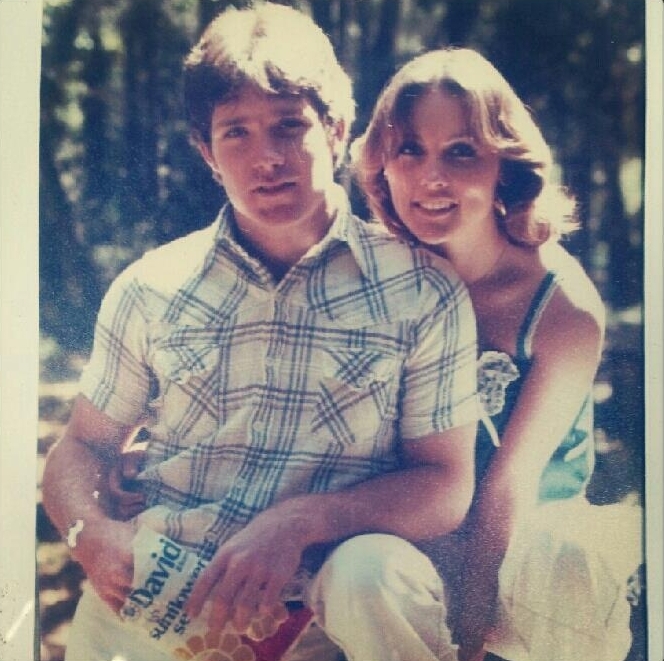 They've been an example of true love. Can you tell? Yes, we're Irish! Being homeschooled has given me a very hands on approach to everything I've learned and developed through the years. It's given me a strong basis to be able to adapt to most any environment! See my continual education listed here! When I tell about how I fell in love with wedding photography, I bring it back to a moment. 8 years ago, I was in a 20,000 square foot Italian Mansion at a California winery. My brother was getting married. I was just a bridesmaid. Music was playing so the whole house could hear as the entire family was busily getting the wedding ready. Then Sting's "Desert Rose" came on - it was a moment that escalated into a momentum of passion wrapped up inside me. Yes I'm a hopeless romantic.